Recycle, reuse, reduce the impact on our precious earth! 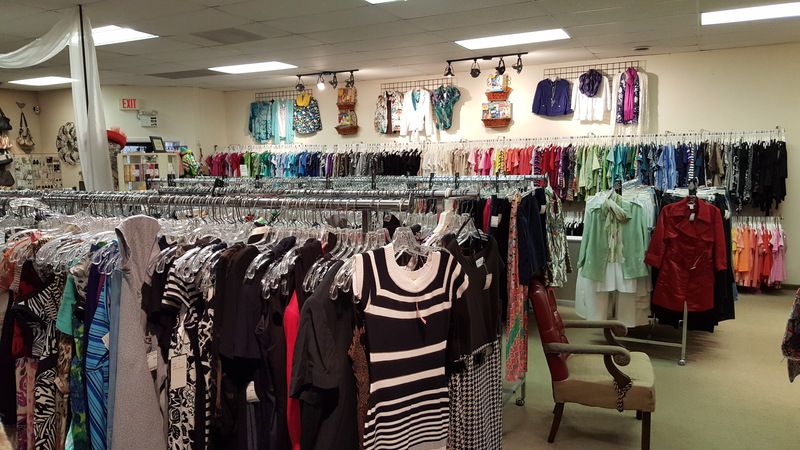 The finest selection of nearly new consignment fashions for women and children in Canton, Ohio. 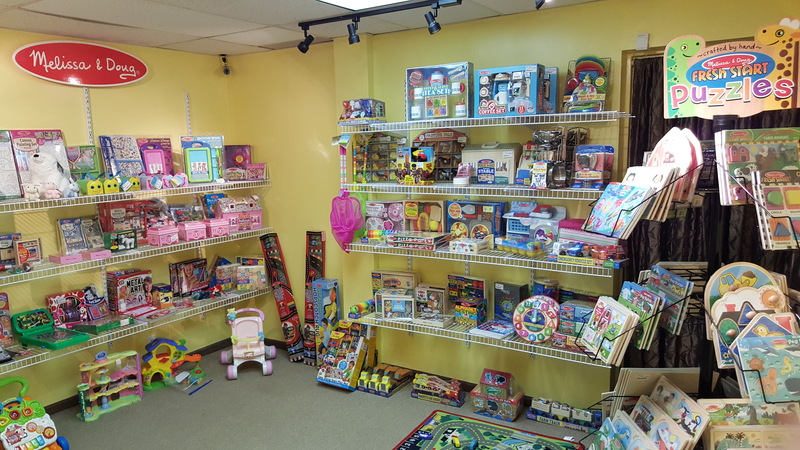 Our incredible inventory also includes children’s toys (even new toys from Melissa and Doug), formal wear, accessories, and $10 fashion jewelry sets. Let us help you get Another Look! SHOP ANOTHER LOOK ONLINE NOW! CLICK HERE!! Offering Canton, Ohio, Jackson Township and all of Stark County the finest in consignment women's fashions. Women's fashion would be nothing without the right purse and accessories. 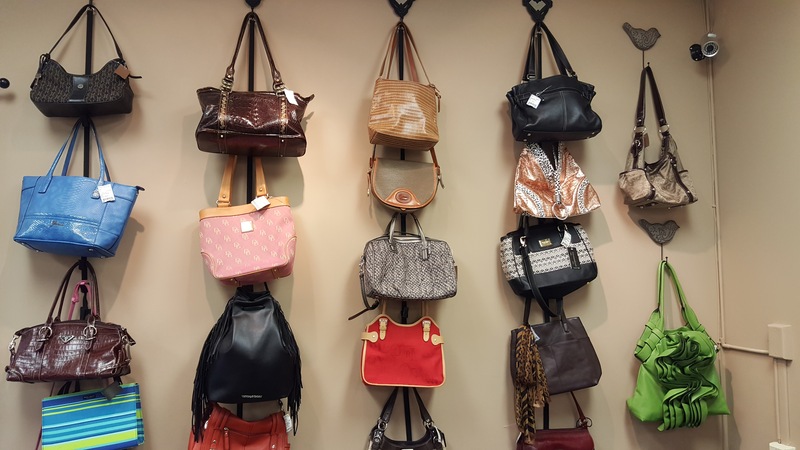 We carry an extensive line of the finest accessories and brand names you know but maybe couldn't afford. Now you can! We feature NEW toys from Melissa and Doug as well an amazing selection of gently used toys that are sure to please you and your children alike! We are Canton's premiere consignment shop and are under new ownership! Give us Another Look today for clothing, toys, formals and accessories!